In the United States, the prevalence of nearsightedness (myopia) has increased 66% since 1971. 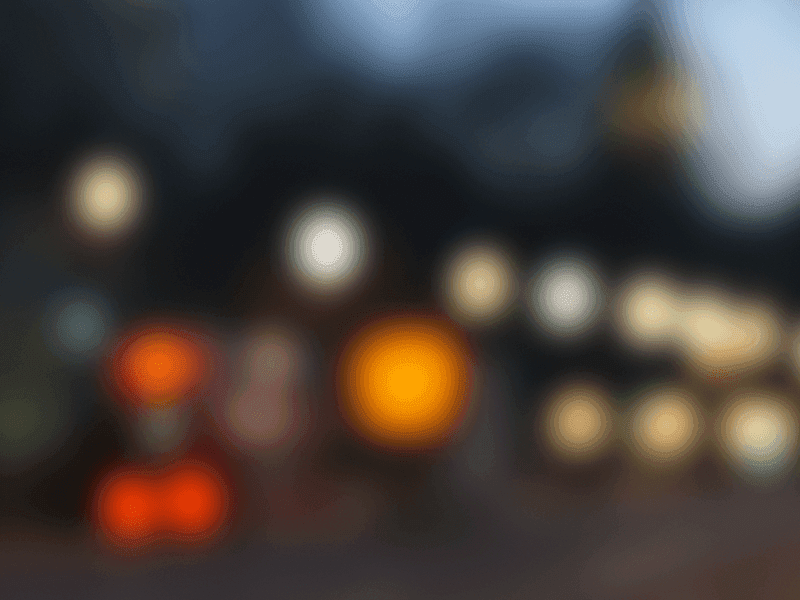 If you are concerned about your child’s vision getting worse each year, he or she might be a good candidate for ortho K lenses, which are worn at night and removed in the morning. Your child will not need glasses or contact lenses during the day, and the lenses will help control his or her eyes from getting more nearsighted. 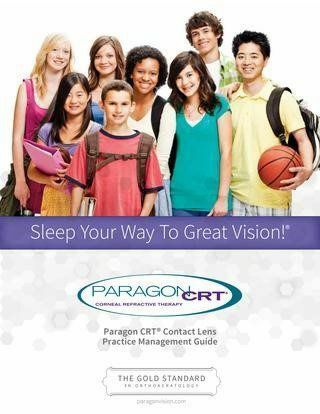 Paragon CRT lenses are a specially designed FDA approved therapeutic contact lens worn while sleeping. Dexter came to us seeing 20/70, but after sleeping in ortho K lenses the first night, his vision was 20/20 in each eye. On his next visit, he was 20/15. He can now go to school, play soccer without glasses or contacts and is doing great!